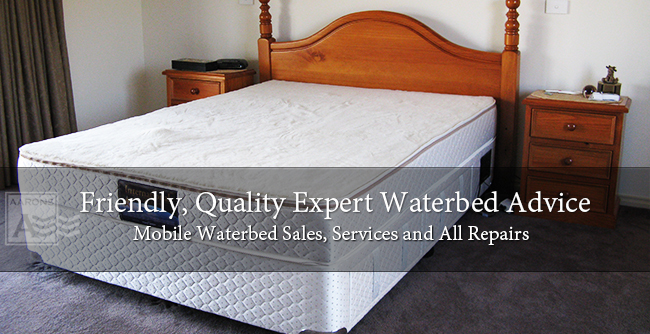 Pride in workmanship ensures the best results. 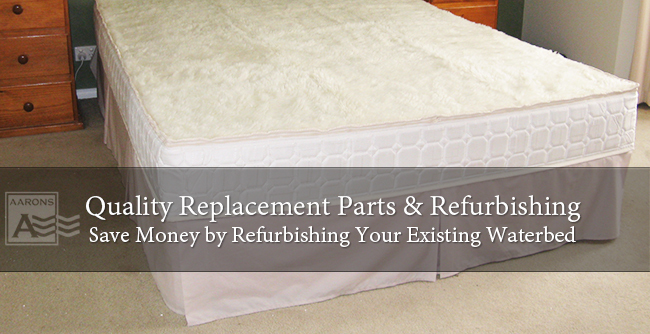 We supply a full range of quality replacement parts, including Carbon Classic 300 watt heaters, Clipper waveless mattresses and liners, new Superwash woollen covers and other accessories. 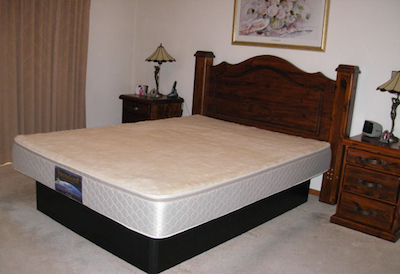 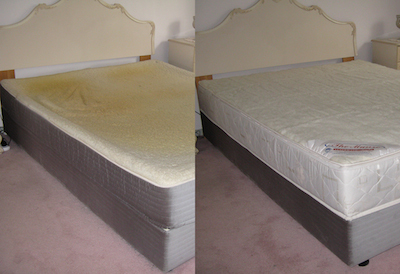 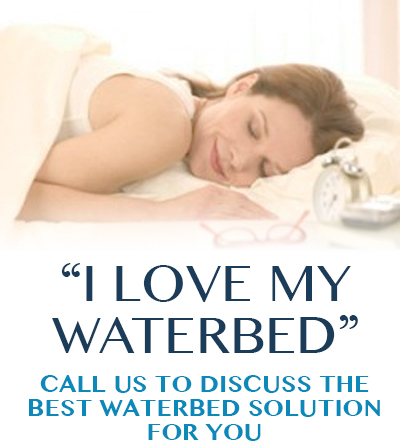 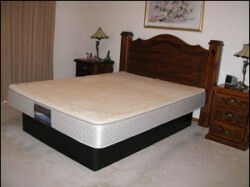 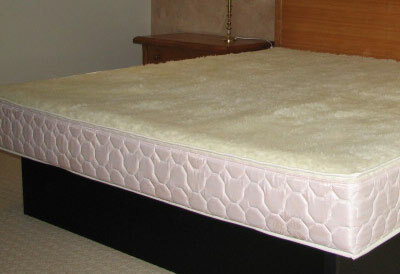 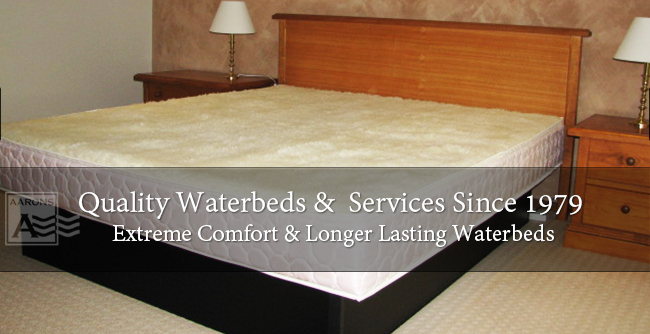 A range of Soft Sided Waterbeds are also available, complete with a machine washable woollen cover with high quality zip which enables easy removal for washing and airing, reinforced sturdy foam frame, liner, heater and your choice of mattress/bladder to suit your preferred support/comfort level. 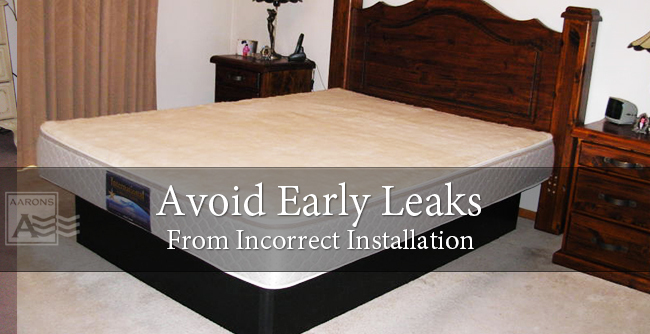 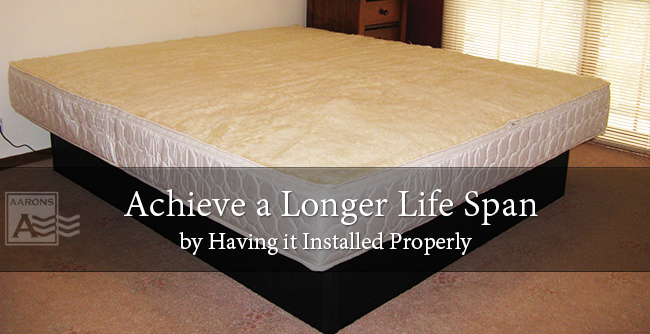 All our products can be professionally installed to ensure optimal performance and ultimate comfort.